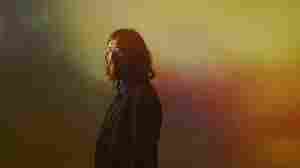 February 20, 2018  This week's essential mix features new solo music from Courtney Barnett, the long-awaited return of Exitmusic, a weighty epic from Swedish organist Anna von Hausswolff and more. 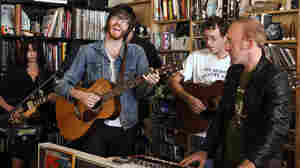 September 16, 2016  Okkervil River, as fans once knew it, is no longer — but its frontman says he sees the transition as "a free moment." 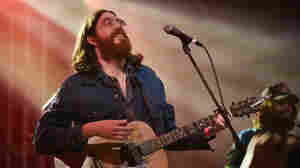 Sheff spoke with Kelly McEvers about the band's new album, Away. 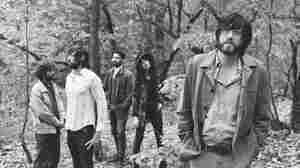 September 2, 2016  "It's not really an Okkervil River album, and it's also my favorite Okkervil River album," songwriter Will Sheff says of the band's latest offering, Away. 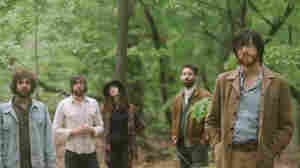 July 6, 2016  Okkervil River frontman Will Sheff says goodbye to his beloved band's past in a stirring new video. May 18, 2016  "I'm trying to correct mistakes I made before and do it right," Will Sheff says of his forthcoming album, Away. The opening track is a gorgeous seven-minute ride of reflection and metaphor. March 28, 2014  The Austin band plays a few songs from its latest album, The Silver Gymnasium, on today's Vintage Cafe. Singer Will Sheff also reflects on the experiences that heavily inspired the new record. August 25, 2013  For Okkervil River's Will Sheff, it's been impossible to let go of Meriden, N.H., circa 1986. He pays tribute to that place and time in a nostalgia-fueled album that floats warmly in the soft spots separating childhood from adolescence. August 28, 2013  The world you inhabit as a teenager has a way of digging its claws into you. 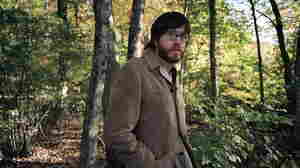 Hear All Songs Considered hosts Bob Boilen and Robin Hilton talk about the universal themes on Okkervil River's new album. July 16, 2013  Bets are made and expectations are exceeded on this week's All Songs Considered. 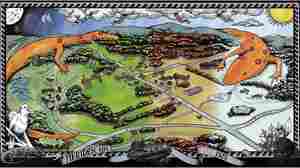 July 15, 2013  Okkervil River's new album, The Silver Gymnasium, was inspired by lead singer Will Sheff's home town of Meriden, N.H. Hear a song from the album and explore an interactive map of the town with photos and stories from Sheff's childhood. 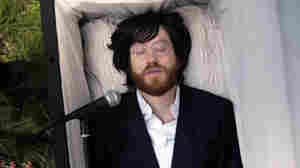 December 27, 2007  On The Stage Names, Okkervil River's songs are sad and happy, sometimes at the same time. In an interview and performance from KUT, the band plays new songs and describes the origin of its sound, touring, South by Southwest, insomnia and influences. December 3, 2007  Steve Seel, afternoon music host on Minnesota Public Radio's The Current, offers his picks for the Top 10 albums of the year. September 2, 2007  Okkervil River's The Stage Names is a critically lauded album that touches on themes of a short story. 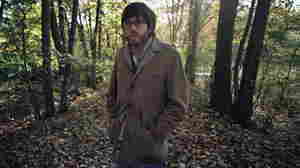 But lead singer and songwriter Will Sheff says the goal is pure listening pleasure. 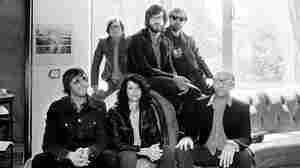 March 16, 2007  Okkervil River doesn't hold anything back: Its emotion-drenched performances are intense to the point of seeming overwrought, and its songs unfold like literature. Their newest album again draws on themes of alienation and mystery. Produced by KEXP.